We have been raising rhea here at Hopkins' Alternative Livestock for almost 20 years. 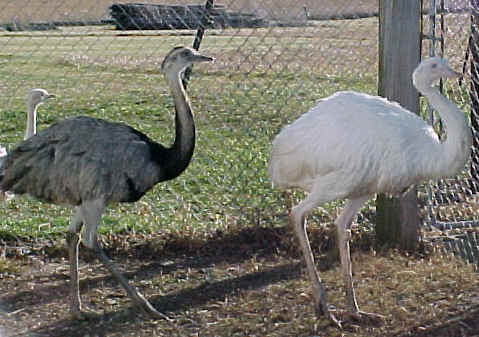 We have both gray and white rhea at our farm, however, the majority of our rhea are white. Over the years, we have raised thousands of birds and gained invaluable knowledge. Please use the information we have posted on our website to successfully raise your rhea. Rheas are natives of the grasslands and brushy regions of South America. They are found in eastern and central Brazil, Paraguay, Uruguay, Bolivia, and Central Argentina. Rheas are members of the zoological superorder that also includes the ostrich, emu, cassowary, and kiwi, which are collectively known as ratites. 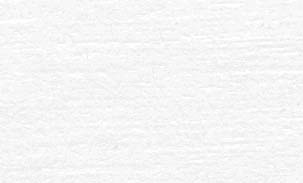 All of these birds share in common small or rudimentary wings and a breastbone with no keel. The adult birds are a slate gray color with black on the head, neck, and between the shoulders. The male has more black coloration between the shoulders at the base of the neck. 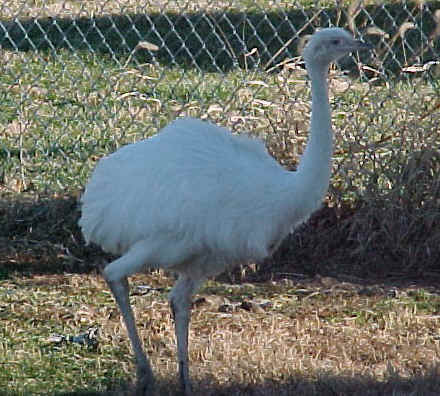 Rheas can also be white in color and sometimes even pure white. This color mutation has been propagated in captivity and is now quite common. The adult birds stand about 5 feet tall and weigh between 60 and 70 pounds. The male is the larger of the two sexes. Rheas are polygamous-polyandrous, which means that the roles of the males and females are reversed in regards to incubation of eggs and rearing of young. Rheas are mainly grazers and consume large quantities of grass, clover, dandelions, and other broad-leaf weeds. They will also eat small eggs, insects, earthworms, and small snakes.